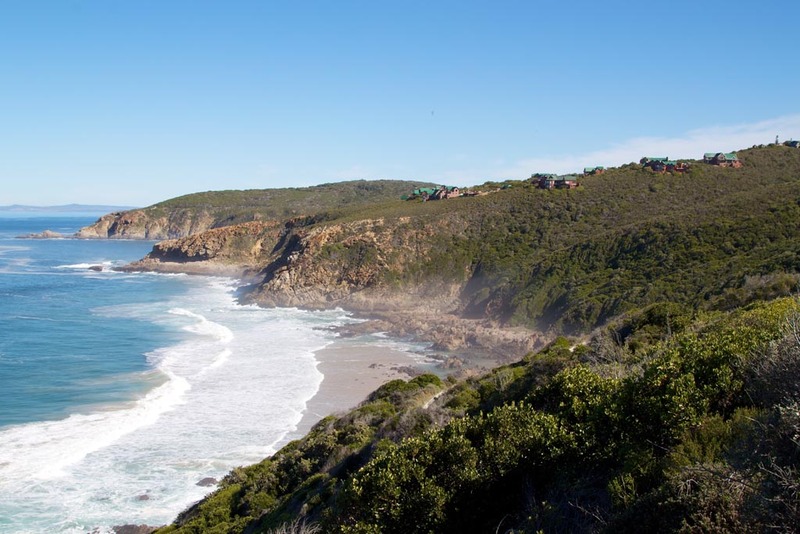 Careful planning at The Brink Eco Estate has led to the premium placement of properties, views such as being cliff-side, forest and ocean. The Brink Eco Estate reserve is wedged between the Indian Ocean and the world famous Ernie Els golf course called Oubaai. The development, set a stones throw away from the beachfront enclave of Heroldsbay, offers 55 large full title properties in a secure nature reserve. Take a look at the available properties at the Brink development. 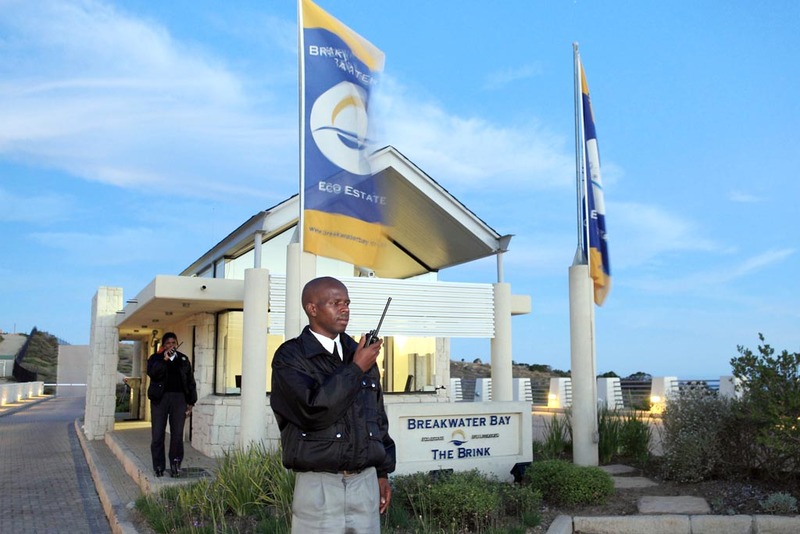 The Brink Eco Estate offers discerning investors all the ingredients needed to create capital growth. Firstly, the properties are rare and at the same time large. It is becoming increasingly difficult in terms of South Africa's new CMA (Coastal Management Act), to develop sea-front, cliff-side or sea-side properties. Secondly, the location is sound – within 10 minutes of George airport and 20 minutes from schools, hospitals and shopping malls. 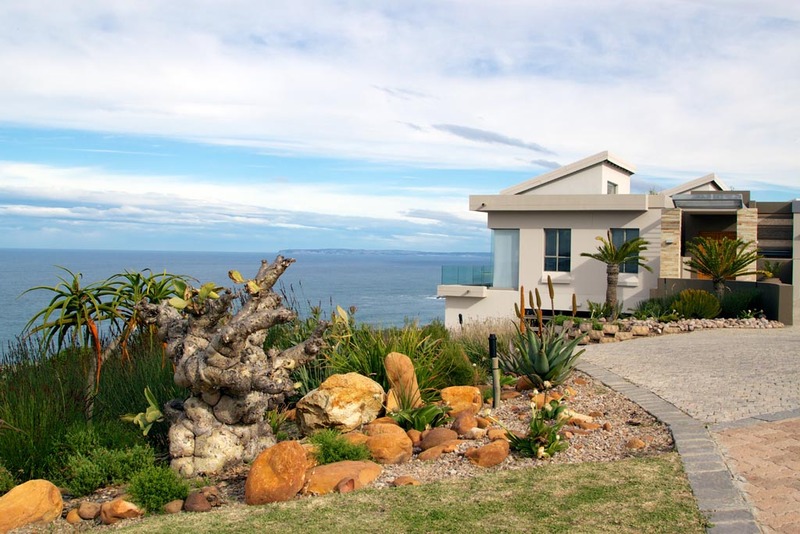 Thirdly, the properties are secure – the situation between Oubaai and the sea lends itself to this being the most secure estate in the Garden Route. Along with the natural reasons we have added a gatehouse and other security measures just to be sure. We are proud to offer you the opportunity to invest in The Brink, as we believe it offers unparalleled value to any investor or those persons who wish to settle in this unique piece of paradise.